Sorry, Logan does not have an end credits scene. That’s just a fact. But that doesn’t mean Fox doesn’t want to give something for fans for freak out about, and now we know what it is. This would spoil a pretty big surprise that will reportedly play with screenings of Logan so, if you want to be surprised, leave now. Don’t worry, we won’t spoil Logan itself, just the extra footage that will be attached. 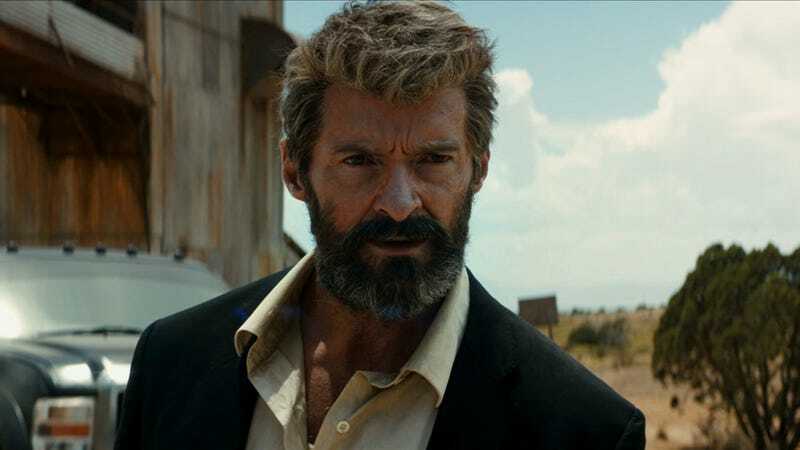 Slashfilm reports that, as rumored, there’s a teaser that’ll play before Logan. For Deadpool 2. Word is the footage was directed by Deadpool 2 director David Leitch but there’s no word if it’ll make it online. If it does, you’ll find it here.